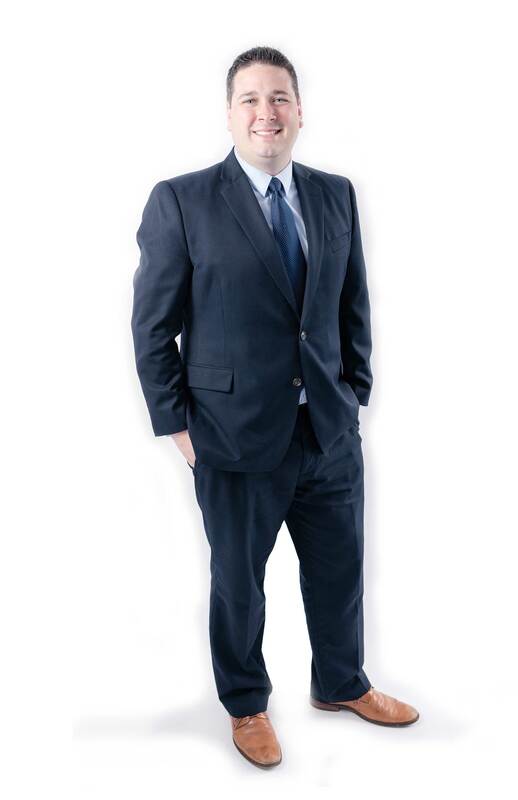 Matthew works with high-net worth business owners, families, and individuals who seek holistic wealth management with a white glove service approach. These clients need an experienced financial advisor who does not shy away from explaining and coordinating the difficult financial decisions and complex estate planning issues that come with having substantial assets. Matthew specializes in having these discussions with his clients while offering them personalized service and comprehensive wealth management solutions. He focuses on the distinctive dynamics of his client’s family and business to get a better understanding of their challenges and the opportunities they may have. With this knowledge, he quarterbacks an appropriate private portfolio management team to tailor an investment strategy suited specifically to the client. Matthew believes it is extremely important to take notice to the benefits of multi-generational relationships and wealth planning along with business succession design for his clients. This is achieved by employing advanced planning techniques which require attention to detail with specific estate and product design. This also includes but is not limited to; customized investments, tax efficient strategies, wealth transfer, estate planning, charitable giving, and optimal income planning. To better serve his corporate customers and business owners, he obtained a CPFA-Certified Plan Fiduciary Adviser designation. This advanced designation helps him and his clients understand the fiduciary relationship and responsibilities of the business owner and employees. Matthew has a passion to educate and act as a financial advocate through comprehensive planning, leadership, integrity, and outside professional relationships. Matthew is licensed as an Investment Advisor Representative and as a fiduciary does what’s right for his clients every day.